Former Pakistan cricketer Javed Miandad slammed the BCCI on Saturday in the aftermath of the Pulama terror attack which killed 40 CRPF officials. 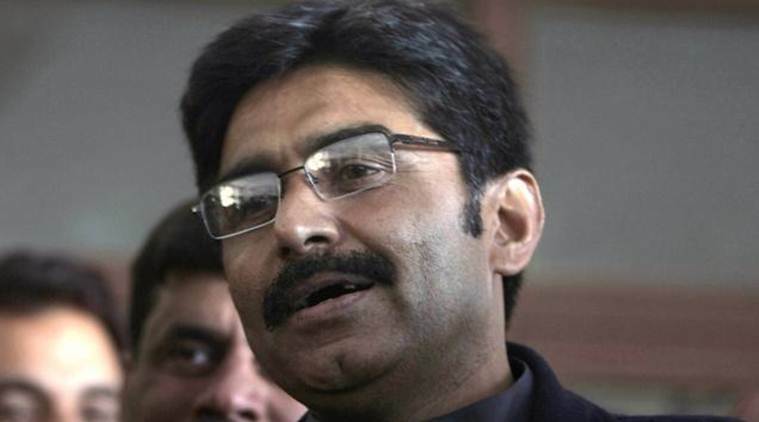 Former Pakistan cricketer Javed Miandad slammed the BCCI on Saturday in the aftermath of the Pulwama terror attack which killed 40 CRPF officials. With the BCCI wanting to forfeit the match against Pakistan at ICC World Cup 2019, Miandad bashed the cricket body by calling them ‘foolish’ and ‘childish’. The CoA is expected to discuss whether India forfeits the match against Pakistan during the Special General Meeting (SGM) with the BCCI on Friday. Miandad reacted to the subject by calling BCCI ‘foolish’ and ‘childish’. Former India captain Sourav Ganguly called for severing all sporting ties with Pakistan. He echoed sentiments of his one-time teammate Harbhajan Singh, saying that not playing Pakistan in one group league tie in the upcoming World Cup will not affect India’s chances. “Pakistan has always offered India a peaceful resolution of the issues but Indians have always responded in negative,” he added.